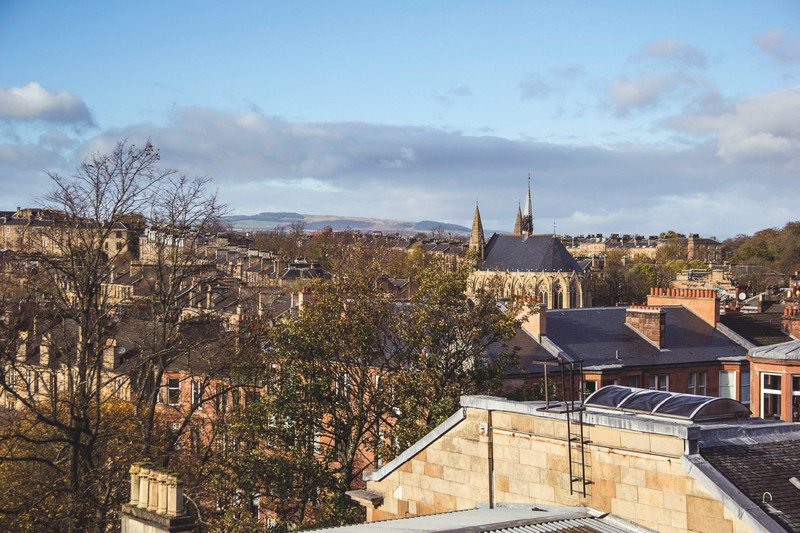 Belmont West is an iconic development in Glasgow’s desirable West End. A Grade B listed-development that marries stylish modern living with the divine character of this late nineteenth century masterpiece. And now you can experience these most beautiful surroundings by purchasing one of our 24 unique residences starting from £210,000. 24 unique residences, including Grand studios, Mezzanines, Duplex & Triplex, 1 & 2 bedroom & Penthouse apartments, and featuring 3 luxury urban homes, 1 Detached & 2 Semi detached. 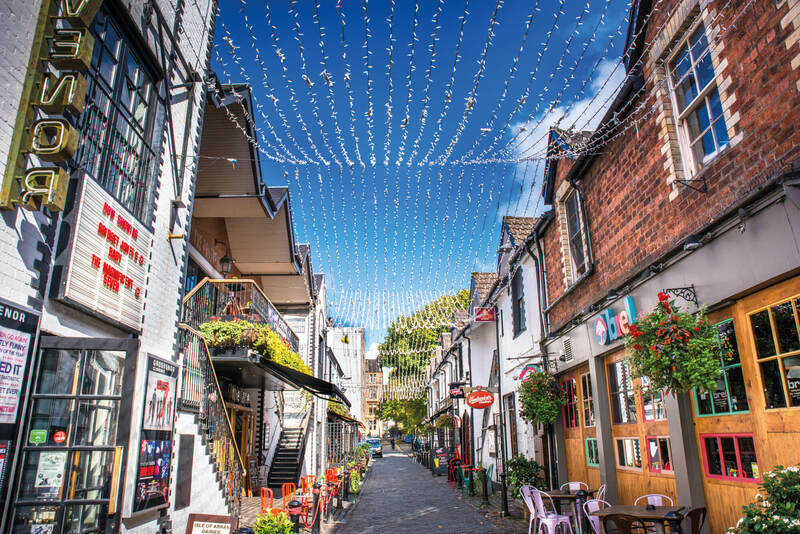 To many, Glasgow’s West End is Glasgow’s best end; an eclectic mix of art, culture and green space, a haven for cool delis, boutique shops and local trade, with just the right amount of restaurants, bars and classic pubs. Find out everything you need to know about Belmont West. Discover the design and layout of the building, learn about the shapes and sizes of each apartment and use our interactive site plan tool to explore every detail. We take you back to 1894. A time of grand designs, timeless craftsmanship and historical significance. For this was the moment James Miller’s stunning vision for Belmont Church was realised. First a place of worship as Belmont and Lilybank Churches. Later the prestigious Laurel Bank school for girls. Now a truly unique set of luxury 1, 2 and 3 bedroom residences. 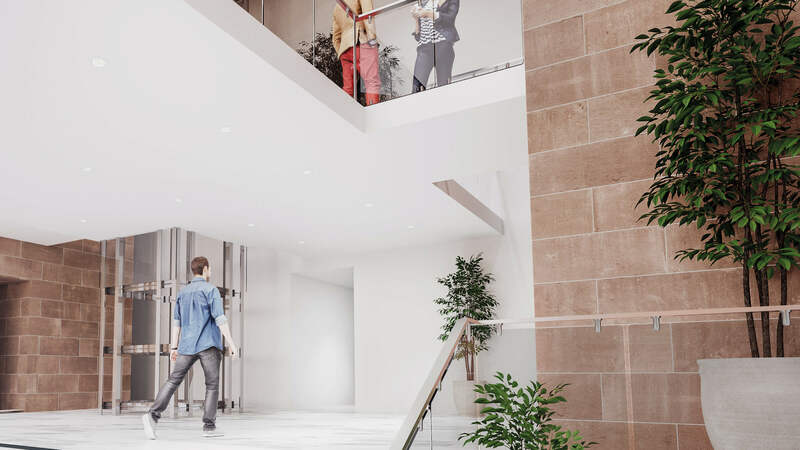 With this rare opportunity to enhance one of Glasgow's grand old buildings, particular emphasis was placed on creating a truly eye-catching entrance to this spectacular space. Formed with the original alter and transept areas of the church, the Atrium soars six stories to the exposed carved details of the roof and provides a unique glimpse into the history of this landmark building. Solid sandstone external walls are punctuated by beautiful stained-glass windows, which were carefully protected and restored during the refurbishment. These historic treasures allow abundant light into the building, emphasising the traditional cruciform design. A glass elevator links the floors, rising through the levels to the penthouses on five and six. This, along with the offset bridges on each floor, helps to maximise the sense of space and the feeling of grandeur. From floor to ceiling, the Atrium at Belmont West is a welcoming haven to be admired; not just once, but every time you set foot through the door.